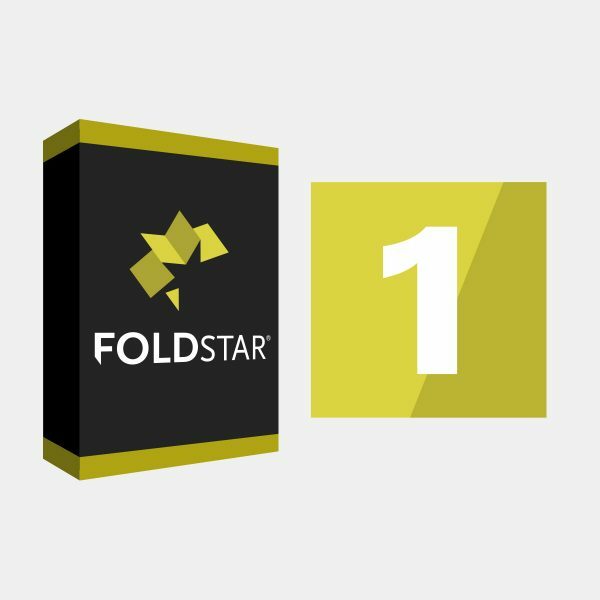 FoldStar™: folding tessellation software – plug-in for SolidWorks. You will be charged the $9,800 software cost plus the first year’s maintenance fee of $1,500. Additional annual charges of $1,500 will apply. The first year’s maintenance fee will be added automatically to your cart.